LOCATION LOCATION LOCATION. Notting Hill is conveniently located in the heart of major roads, dining, shopping, sporting events ect.. This 1 bedroom 1 bath is fantastic as a starter home or fantastic rental. Property is clean and offers granite counters in kitchen and bath, ceramic tile in living areas, garden tub ceiling fans and much more. Community features swimming pool, tennis court, playground, lake and fitness center! 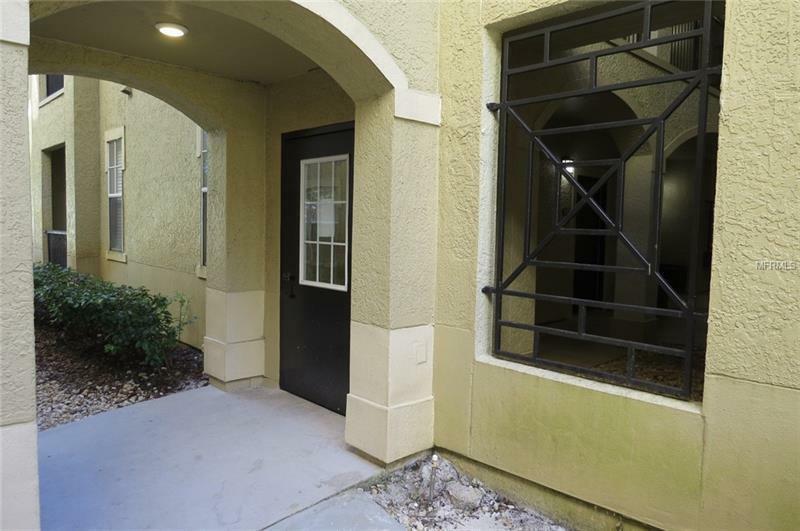 Conveniently located near Lake Mary Blvd, I-4, Shopping, and dining!